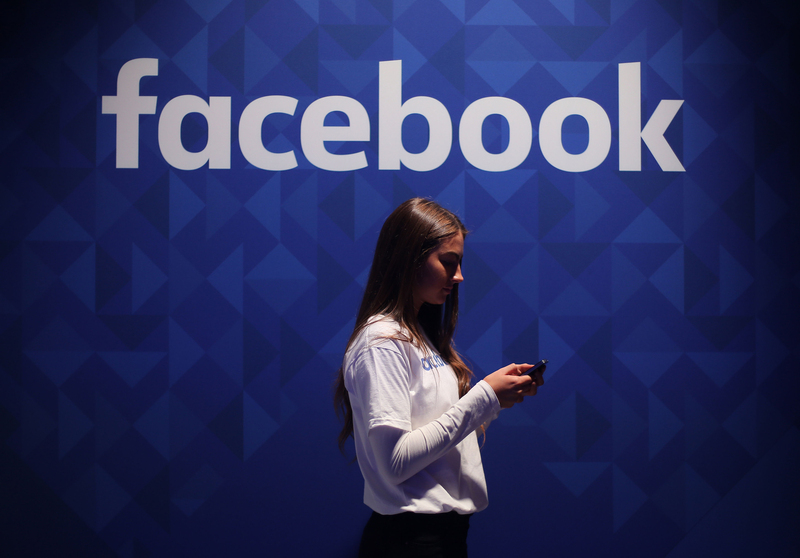 According to CNBC, the addition came after TechCrunch reported previous year that messages the publication received from Facebook CEO Mark Zuckerberg appeared to have been deleted, while their messages remained. "If a user does receive a harmful message and the sender removes that message, the recipient can, for a limited time, still report the conversation to Facebook for investigation the same way they would with any Messenger conversation". Now the platform's more than 1 billion users can retract hastily sent messages, including typos or embarrassing content. The latter option will function in the same way the current Delete option works.